Upon graduating from Our Lady of Fatima Elementary, we encourage our students to continue their catholic education at St. Patrick High School. This state-of-the-art high school opened in August of 2007. 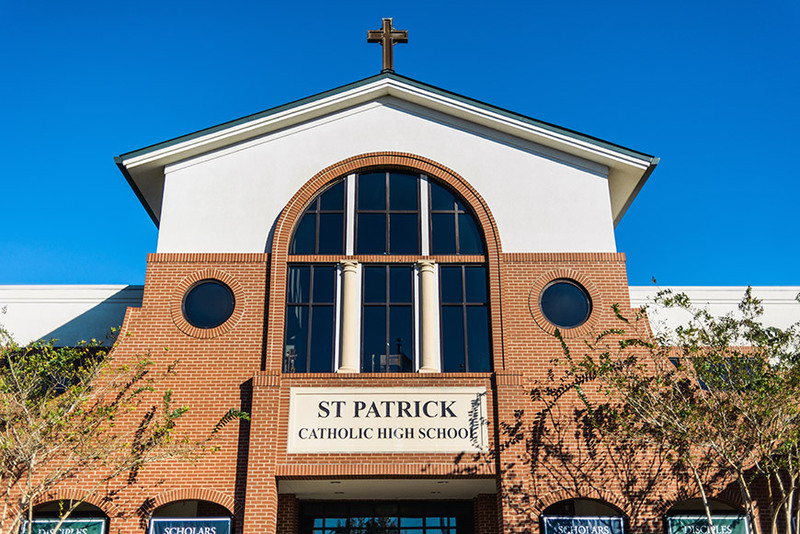 St. Patrick Catholic High School is a coeducational college-preparatory high school serving students in grades 7-12 in the Catholic Diocese of Biloxi. St. Patrick High School is centrally located 15 miles from Our Lady of Fatima Elementary. St. Patrick provides a bus service from OLF Elementary to their campus. Our Lady of Fatima Elementary has sent many young men and women to St. Patrick. Upon arriving at St. Patrick, our students were well prepared to succeed in this challenging environment. Here are a few of our success stories. at OLF elementary were the relationships he formed with his fellow students. 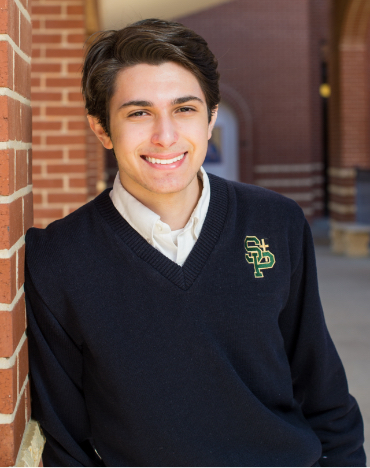 Upon graduation from St. Patrick High School, Stephen plans to major in biology and enter the medical field. Maddie attended OLF Elementary starting in kindergarten to 6th grade. Maddie is a very competitive individual. According to Maddie, the friendly competition in the OLF Elementary in the classroom and on the playground prepared her well for the academic and athletic challenges upon arrived at St. Patrick. She also said that her studies at OLF Elementary helped increase her communication skills. 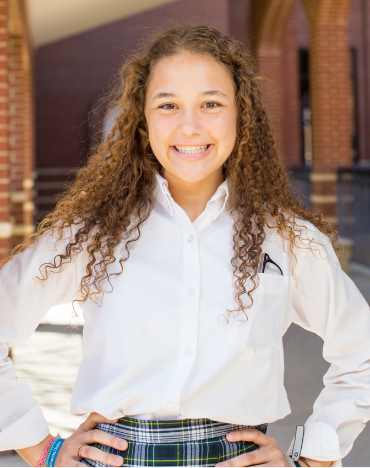 Maddie desires to play soccer at the collegiate level and study Spanish. Richard began his education at OLF Elementary from PK3 to 6th grade. 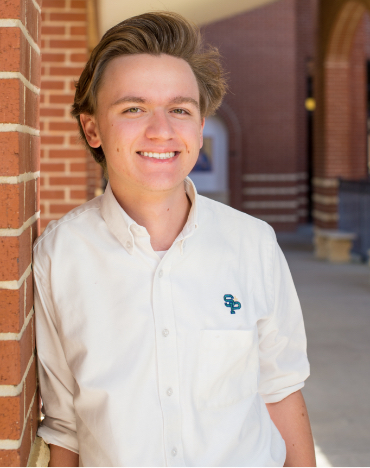 Richard is a well-rounded individual who stated that OLF Elementary gave him a solid academic foundation and he was well prepared when he entered 7th grade at St. Patrick. He is an accomplished trumpet player. Richard stated that his interest in music began in the 4th grade where he first began to study music. Richard plans to attend a four year college.